Speed and reliability in colour and b/w: an unbeatable combination. 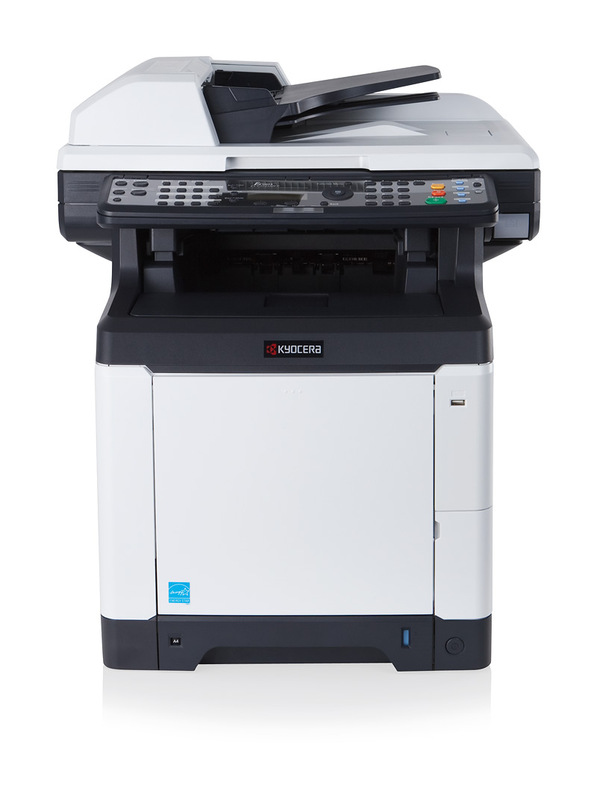 This highly productive multifunctional device offers a short first copy time and a fast print speed so that it can quickly deal with your office workload. Even heavy digital workloads are taken care of just as quickly thanks to the impressive scanning speed. The exceptional reliability of KYOCERA’s long-life components makes it ideal for your finances. And its full duplex support, reduced emissions and waste make it good for the environment and perfect for your office.